Ocean Translations is a global provider of high quality communications solutions, delivering expert language services across a broad range of sectors. With our understanding of communications and the Latin American market, our mission is to help you grow and compete internationally by delivering high-end linguistic solutions to match the needs of your business. In other words, get your products in front of more people! Professionalism, ROI, accuracy and the ability to know you can always rely on the same people to produce your material are some of the reasons why we’ve been around for so long. You have at your disposition the best skilled linguists and designers who have collaborated with us in the last 18 years. Ocean Translations has installed a multi-step quality process that begins with experienced, subject-oriented reviewers. They oversee the translations carried out by professional linguists who are also carefully chosen on a per-project basis. It all started in 1998 and Ocean Translations has come a long way from where it started. Combining good managerial ethics and strong linguistic subject matter experts; Ocean Translations delivers precise and effective language solutions in English, Spanish and Portuguese to serve a wide range of industries. Our procedures were strengthened even further after obtaining our ISO 9001 certification in 2010 and the creation of a Quality Assurance Department in charge of verifying our compliance through internal quality audits. Ocean Translations has grown from a small team of enthusiastic linguists to a fully operating organization with over 35 employees working together to provide the best language services in Latin America. It is not just about our team, we also support them with the latest technology allowing them to work smarter and better. 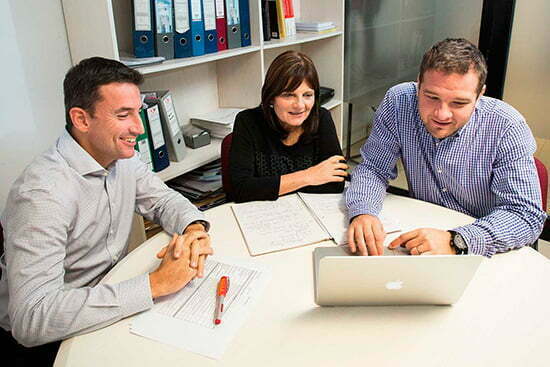 Today we translate nearly 3 million words per month and support hundreds of international clients every year. Our goal is to deliver a customized service to each one of our clients, building business partnerships rather than just turning over jobs. We have one of the country’s largest team of in-house translators, editors and proof-readers as well as long standing collaborations with professional translation freelancers allowing us to manage large projects with as much ease as smaller projects and guaranteeing you great turnarounds. Our translation team is divided between our in-house team of linguists, subject matter experts and a large group of freelancers spread around Latin America to be able to meet our clients’ needs for country specific languages such as Mexican Spanish, Chilean Spanish, Argentinean Spanish, and Spanish spoken in the US. Your projects will not only be accurate in other languages but they will also look as good as the original documents! At your disposition is our team of resident design experts who will be working on your projects to guarantee that the formatting is respected even after translation. Desktop Publishing (DTP) as it is known in the industry is performed by bilingual graphic design graduates who have a minimum of 3 years of experience and a great eye for detail. 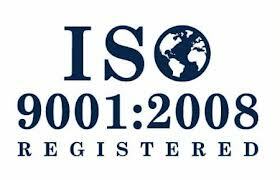 In 2010, following our ISO 9001 certification, we created our Quality Assurance unit. The QA department is in charge of controlling the overall quality of our linguistic services. We are the proud members of various international organizations within the translation sectors. Clients like the World Health Organization (WHO), The Heritage Foundation, UNAIDS, CREP and The Lancet have some of the most stringent requirements for language quality in the world and that’s why they choose to work with us year after year. Today, the company’s keywords are flexibility, commitment and transparency – foundations that support over 3 million words for translation per month, with a response capacity and quality that match the market’s requirements.